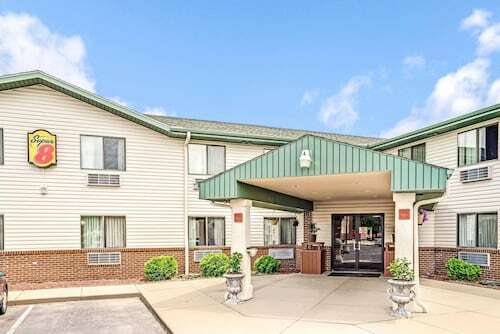 Situated in Shakopee, this hotel is 0.2 mi (0.2 km) from Canterbury Park and within 9 mi (15 km) of Mystic Lake and Green Acres. Bloomington Ice Gardens and Paisley Park are also within 12 mi (20 km). 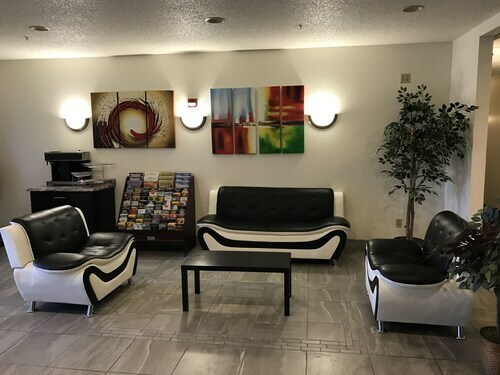 Situated in Shakopee, this hotel is 1 mi (1.6 km) from Saint Francis Regional Medical Center and 1.9 mi (3.1 km) from Canterbury Park. Valleyfair Amusement Park and Twin Cities Premium Outlets are also within 20 mi (32 km). 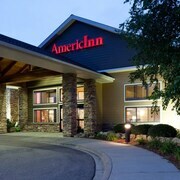 Situated in Shakopee, this hotel is within 3 mi (5 km) of Canterbury Park, Valleyfair Amusement Park, and Raceway Park. Saint Francis Regional Medical Center is 2.6 mi (4.2 km) away. 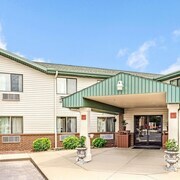 Situated in Shakopee, this hotel is within 3 mi (5 km) of Canterbury Park, Valleyfair Amusement Park, and Raceway Park. Saint Francis Regional Medical Center is 3 mi (4.8 km) away. 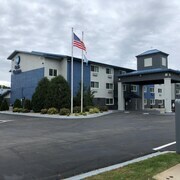 Shakopee's only full-service hotel is centrally located between Valleyfair Amusement Park and Mystic Lake Casino, and adjacent to Canterbury Park. 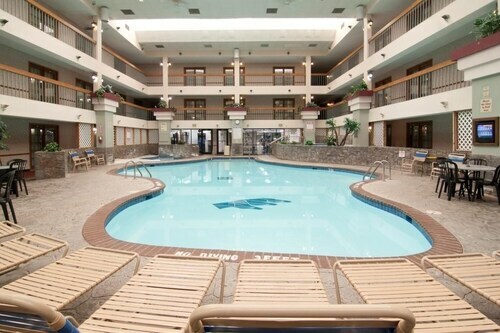 This open-atrium hotel has a variety of hotel rooms and a banqueting space. 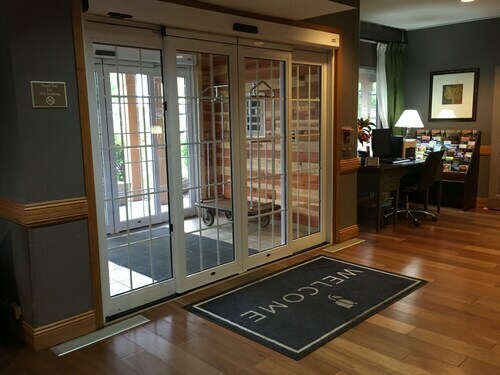 Situated in Shakopee, this motel is within 9 mi (15 km) of Stonebrooke Golf Club, Mystic Lake, and Canterbury Park. Saint Francis Regional Medical Center and Meadows Course at Mystic Lake are also within 9 mi (15 km). 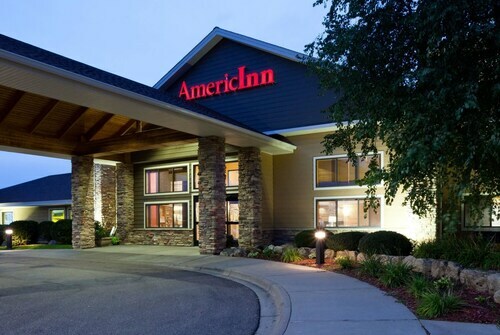 Situated in Shakopee, this hotel is 1.8 mi (2.9 km) from Saint Francis Regional Medical Center and 2.2 mi (3.6 km) from Canterbury Park. Mystic Lake and Stonebrooke Golf Club are also within 6 mi (10 km). 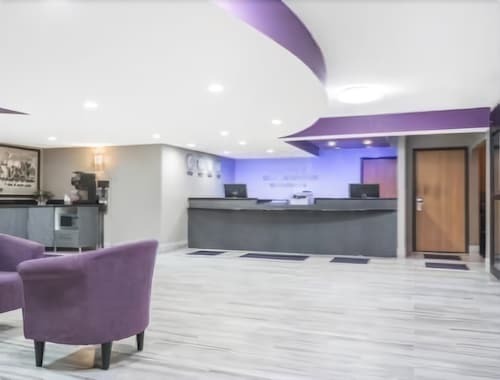 Situated in Shakopee, this hotel is 2.3 mi (3.7 km) from Saint Francis Regional Medical Center and 2.7 mi (4.4 km) from Canterbury Park. Mystic Lake and Valleyfair Amusement Park are also within 6 mi (10 km). 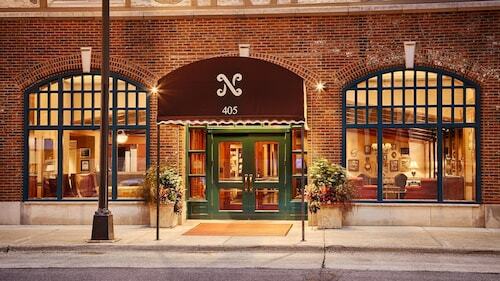 How Much is a Hotel Room in Shakopee? 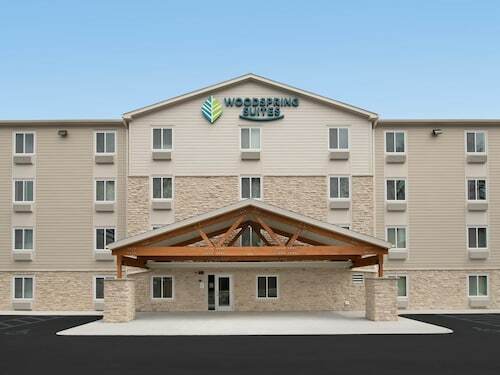 Hotels in Shakopee start at $51 per night. Prices and availability subject to change. Additional terms may apply. Visiting the Land of 10,000 Lakes means getting neck-deep in plenty of fresh water. That’s just a bass tickling your toes, nothing to worry about. But you wouldn’t dream of spending your entire Minnesota vacation “at the lake," even though it’s tempting. Not when the rollercoasters of Shakopee are a beacon of excitement in the distance. Will an exuberant scream escape your throat on a thrill ride called the Power Tower? As they say in Minnesota, “You betcha!" Thankfully, Shakopee, MN hotels are the perfect place to bring your heart rate down and sleep off that cotton candy crash. First things first: A hearty slap on the back to all you cunning linguists who know how to pronounce Shakopee (“Shock-uh-pee"). Such things are important. Next things next: A visit to this Twin Cities suburb means reconnecting with your inner child. In the summer, you’ll zip around the corkscrew at the Valleyfair amusement park until the staff politely explains that it’s closed for the night. The next day, step back in time at the annual Renaissance Festival; if you haven’t eaten a bowl of beer cheese soup while wearing a silk flower crown, you simply haven’t lived. In the wintertime, crawling out of warm hotels in Shakopee, MN is worth it when snowflakes melt on your cheeks as you ride a snowmobile on the Minnesota Valley State Trail. Or you can gleefully snap into a pair of skis and let a team of dedicated pups pull you around. That second thing is called skijoring, and we’re relatively certain it was invented by an inebriated Norwegian. When you don’t want to skijor your way from place to place, grab a Shakopee, MN car rental. 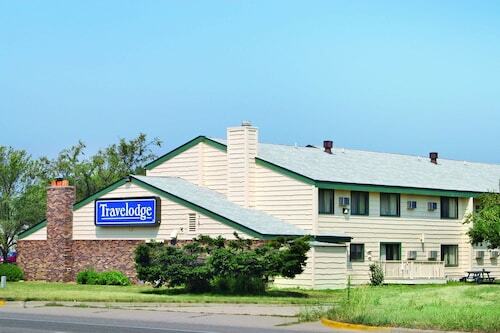 Travelocity has thousands of deals on all kinds of accommodation in the upper Midwest. 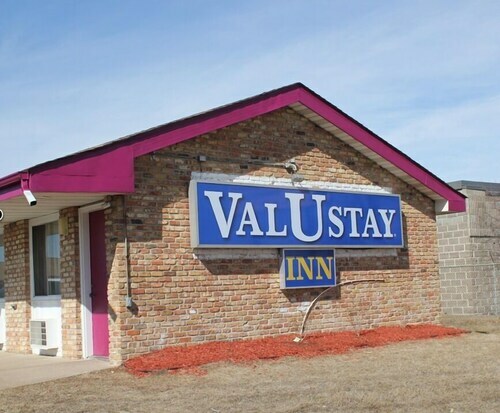 From motels in Shakopee, MN to hotels in Minneapolis, your temporary home away from home doesn’t have to empty your casserole budget.